Looking to repower your outboard, sterndrive or inboard? Consider Mercury Repower Financing. Mercury Marine Repower Financing* allows you to quickly and easily repower with flexible outboard, sterndrive and inboard financing. You can also choose to finance all elements of your repower project (rigging, gauges, controls and labor). 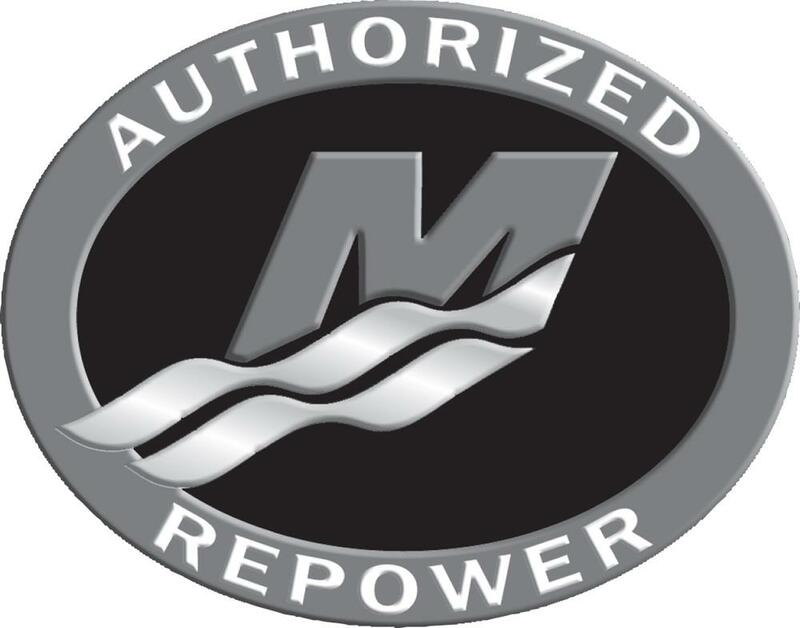 Mercury Repower Financing offers low monthly payments to fit your budget. Repower over the winter so your boat will be ready to get back on the water as soon as the temperatures start to rise! Get the increased performance you want – contact BAM Marine of Florida today!